Thanks Tanks! 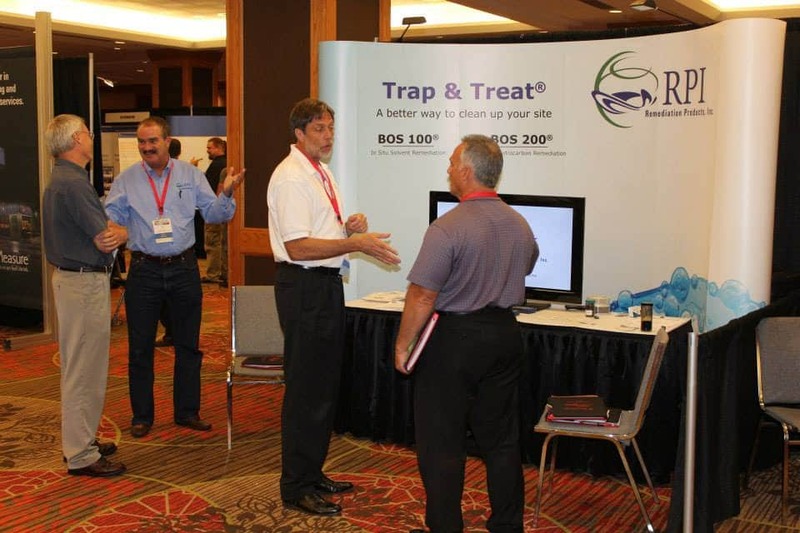 - Remediation Products, Inc.
RPI Group wishes to thank NEIWPCC, EPA, ASTSWMO and ADEQ for an outstanding 25th National Tanks Conference and Exposition. We thought the 24th in 2013 was awesome, but this one was even better. What I like the most about this conference is that remediation jockeys like me get to find out that State and Federal regulators have much more on their plates than I ever imagined. My favorite buzz words gleaned from the 25th rendition were double dipping, orphan tanks, spill buckets, and my favorite, “fostering behavior change”. Once again, we were proud to be one of the major sponsors for this conference. Phoenix was a great location and the venue was perfect. We look forward to participating in the next Tanks Conference.